The MXR Bass Distortion dishes out big gnarly tones with all the low end your bottom-dwelling heart desires. 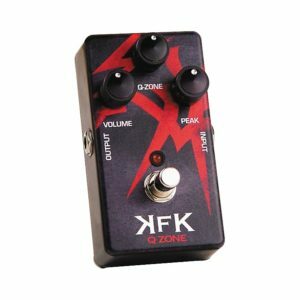 Working closely with indie pedal phenom, bass dirt guru, and Fuzzrocious Pedals founder Ryan Ratajski, we took a famously nasty sounding distortion circuit and re-tooled it for the modern working bass player. 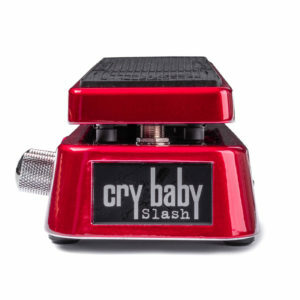 Back in the day, if you wanted to use a distortion pedal and keep your low end intact, you had to split your clean and dirty signals between two amps. 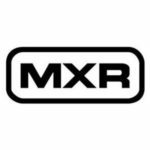 With the MXR® Bass Distortion, there’s no such need-this pedal puts control over the clean/dirty mix right at your feet with separate Dry and Wet level controls. 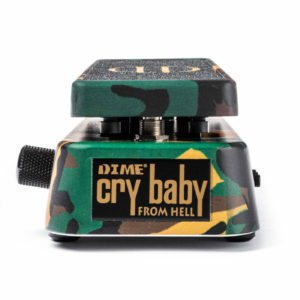 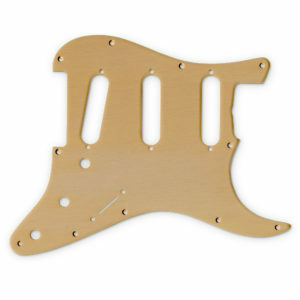 The Tone control, which only affects the distortion signal, is a simple high cut filter for dialing back the top end, and the Distortion control sets the distortion signal’s intensity. 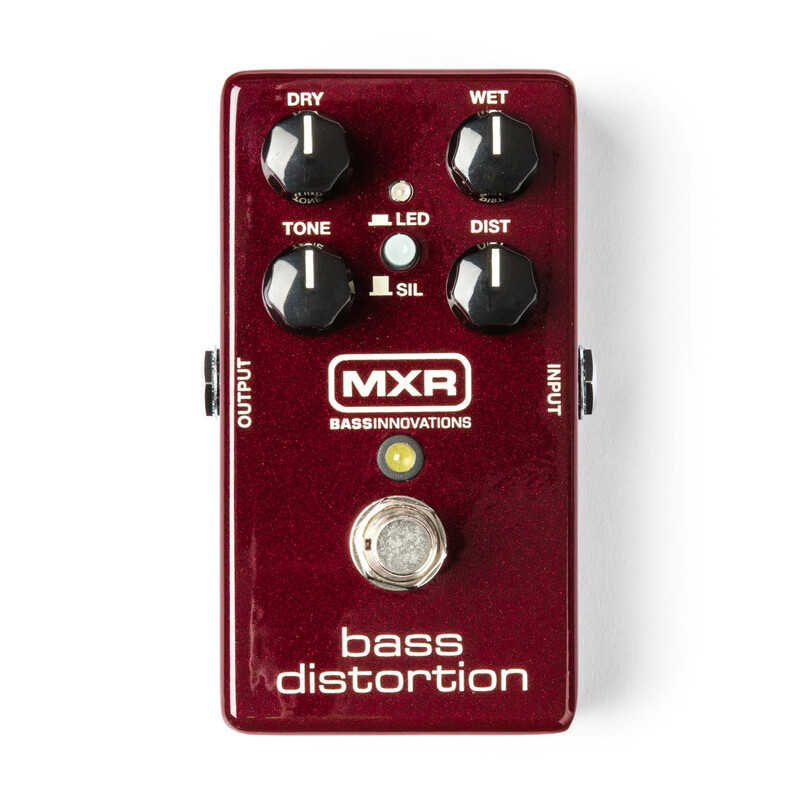 Finally, the MXR® Bass Distortion’s raunchy sound comes in two flavors, selectable via the LED/SIL switch. 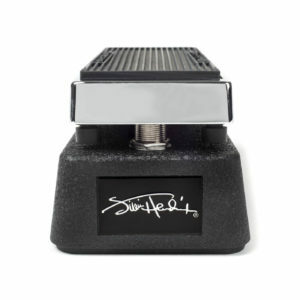 The default SIL setting uses silicon clipping diodes for an aggressive, biting sound and a bit of compression, while the LED setting uses LED diodes for a more wide open sound and a nice gain bump.